It’s such an exciting time of year for families with school-aged children. It’s particularly exciting for kids entering Prep, who are embarking on a new adventure. This transition from Pre-schooler to student while exciting, can also be a time of trepidation and uncertainty for parents and their little ones, and a common theme at this time of year on many parenting forums and in the media, is how to ensure your Preppy starts their year right. With this focus on our youngest schoolies, it’s easy to forget that for our older kids, the start of a new year can be equally fraught. Sometimes even more so! As the years roll on, the novelty of a new year can wear off for some of our older kids. They largely know what to expect but there’s always change, and for some kids the return to school and the start of a new year is not nearly as exciting for them as it is for their parents. 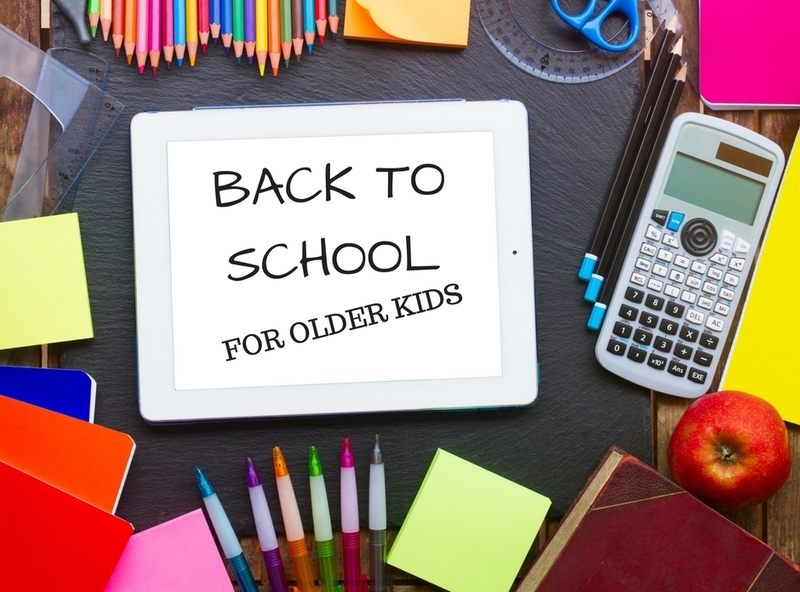 At this time of year, it is very common to see a change in your school-aged child’s behaviour as they anticipate the start of the new school year. Regardless of how they have spent the holiday period, it is likely that they will need to adjust to a new routine, and they will be anticipating the return to school work. Even those kids who embrace learning can feel a little anxious about a return to school. You may see a range of different behaviours as children anticipate the year ahead. 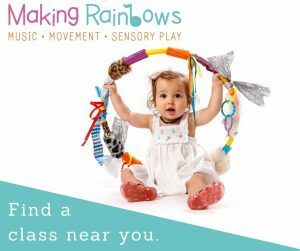 You may see sibling squabbles, withdrawal, argumentative behaviour, increased fatigue, hyperactivity, tearfulness, difficulty focussing on activities, and more. There are many different reasons why you may see a change in your child’s behaviour. They may be excited, nervous, and a mixture of all of these. Whatever they are feeling, it is important to help your child manage these big emotions, especially for our younger family members who tend to struggle to manage them themselves. Reassure your child that their feelings are normal and valid. Listen to their concerns and show them that you understand how they feel. Be organised, but not too organised. Let your kids enjoy their break. They know they will be going back to school eventually, so there is really no need to be going on about it from the second week of December. For our younger kids, the Summer holidays are an eternity, so reminding them about the start of a new school year 6 weeks before it begins can be torture. Two weeks prior to the new school year is plenty of time to get them in the right headspace for their return to school. In the one or two weeks prior, start to adjust your routine so that it aligns with the routine needed for the term. Set a bed time (yes even for older kids) and stick to it. Get into the habit of getting up, getting dressed and having breakfast before you would normally leave for school – even if you have no plans for the day. Eat snacks and lunches according to the time kids usually have their breaks at school. Restrict use of electronic devices if use has been excessive over the break. 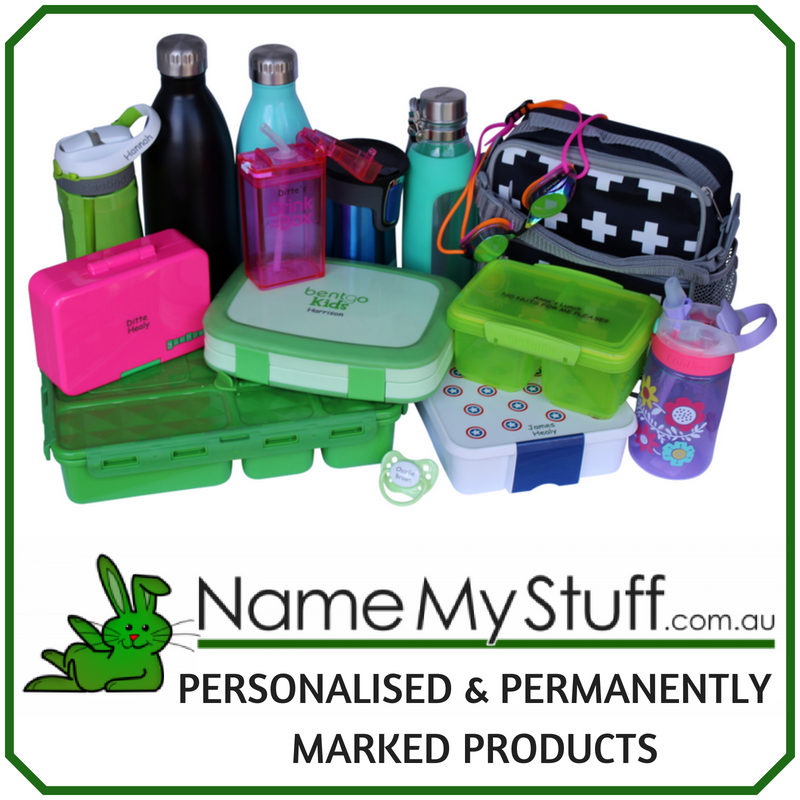 In the one or two weeks prior, start to gather items needed for school and put them where they will be kept during the school term. Bags, shoes, uniforms, water bottles, lunchboxes, library bags, etc. should all have their own dedicated spot. 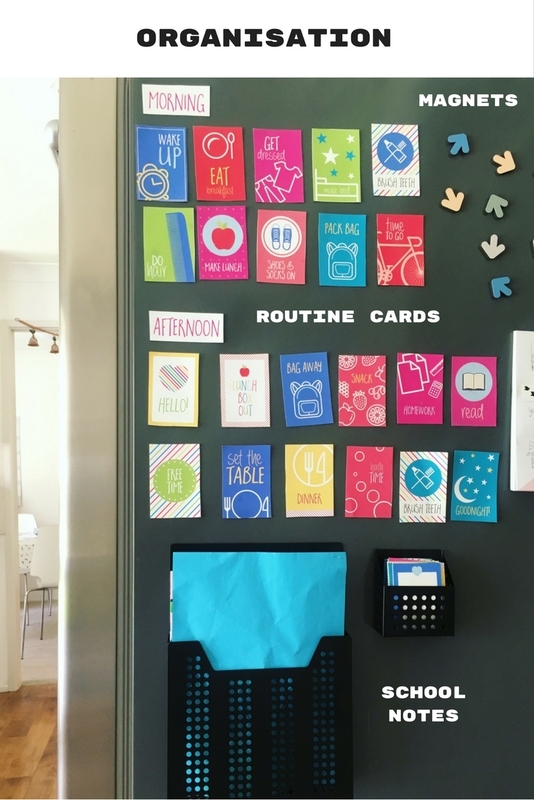 You can check out this blog post which Kelly details how she organises her house to support the children’s school routine. 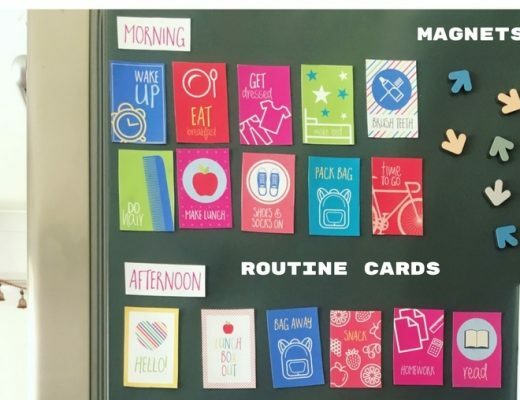 For kids that are visual learners, make up some schedules or routine charts to help them be organised. Make an effort to catch up with at least one or two school friends before starting back to make sure your child feels connected to their peers and has a few friends to seek out on the first days back at school. Put together a homework kit and nominate a dedicated space for school work. Keep pens, pencils, erasers etc. aside that are to be used only for homework. If you can manage it, get to school early on the first day, and spend some time making sure your child knows where they are going. Even older kids can have a terrible sense of direction, and in big schools, new classrooms can be hard to find. Even with great preparation, some kids will still struggle with a return to school and the start of a new school year. If anxiety is an ongoing issue, and school refusal becomes problematic, it’s best to engage an occupational therapist or psychologist early on so that your child can learn coping skills and strategies to help them.